If you have read Cherise's Masters of Shadowlands Series you know what to expect. This one is slightly different from the previous ones but just as amazing as the rest. Loved the two characters..I felt their emotions as well as their inner struggles. 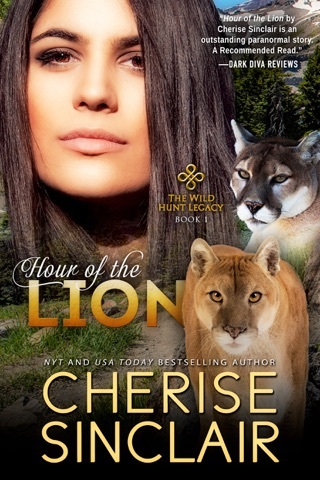 I also love the way Cherise intertwines all the characters in her books. You feel the connection with all of them. It was wonderful to see Anne's day to day life, what she did, how she cared. Ben is a mighty big friendly protective teddy bear. You just want to squeeze him! It was nice seeing the other side of how these type of relationship works. Awesome book! Ben and Anne, who would ever have guessed? I didn't think I would like a Domme story, boy was I wrong. Anne is a real person, somewhat damaged, but we see so much more into her in this book. Ben is so much more layered, not only was he a soldier, but an artist, and PTSD sufferer. We have seen his somewhat protective side, and I would have never guessed he would try submission. Icing on the cake we get to catch up with the whole Shadowlands gang!